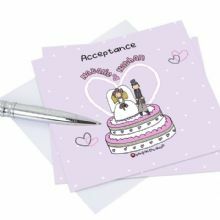 Personalise these Bang on the Door Acceptance Cards. 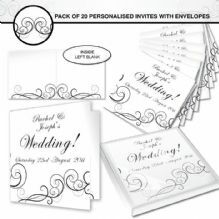 Personalise these Bang on the Door Wedding Invitations. Personalise these Bang on the Door Order of Service Cards. 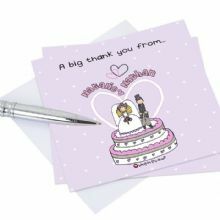 Personalise these Bang on the Door Thank You Cards. 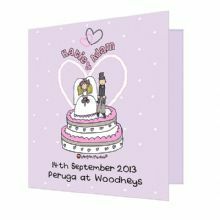 Personalise these postcards with a message over 5 lines. 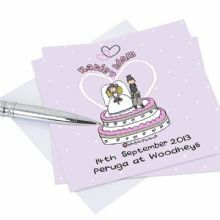 A great personalised Wedding Invitation. 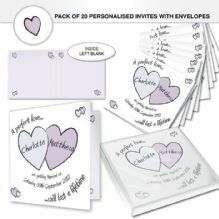 Personalise these Perfect Love Wedding Invitations. 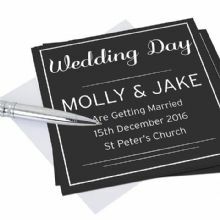 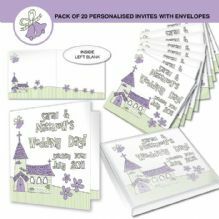 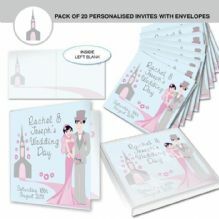 Personalise these beautiful Church Wedding Invitations. 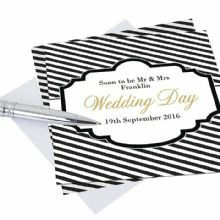 Personalise these simple yet stylish Wedding Invitations.